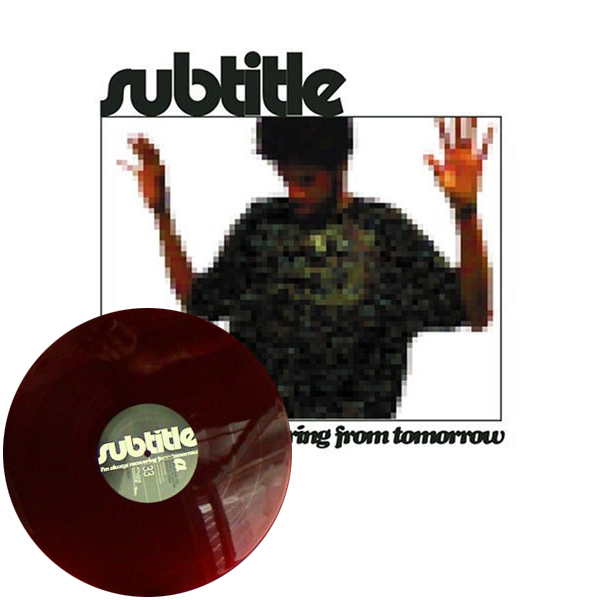 Subtitle aka Giovanna Marks vinyl EP released on GSL Recording from 2003. Burgundy marbled transparent vinyl. Featuring production by Adlib, Anti-MC, and Subtitle.